Read below in order to identify the most appropriate solutions for air duct system repair and maintenance. 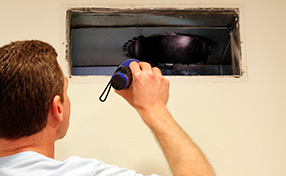 Do you know when air duct repair and cleaning are needed? 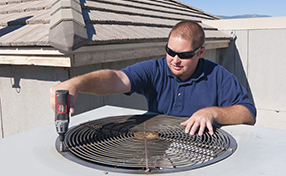 Can you read the signs of a troubled HVAC unit? You will find the posts below very useful! 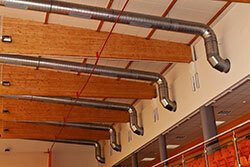 How would you like to walk in a restaurant and sense bad odors coming from the kitchen? Will you be able to have one bite of food if you know that all the grease produced in the kitchen drops back into the frying-pan? Are you wondering what results air quality testing done in your home will produce? Most homeowners are surprised when they discover that the quality of the air in their home is far from perfect despite the fact that they perform complete house cleaning and maintenance.